Berlin, the capital city of Germany, is currently the host of International Green Week. 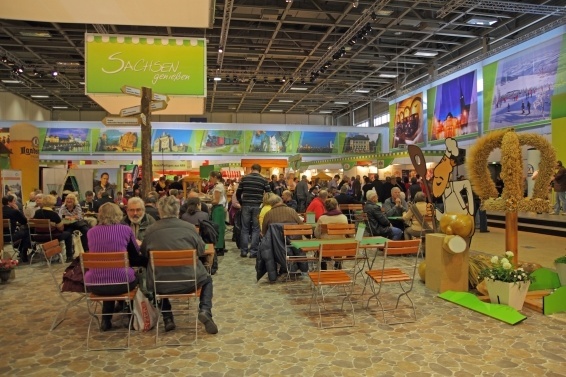 The Green Week is the one of the biggest international exhibitions for Food, Agricultural and Horticultural Industries. Since 15th of January from 10 a.m. until 8 p.m. people have the possibility to see, to hear and to try original products from more than 70 countries and regions in Messe Berlin. 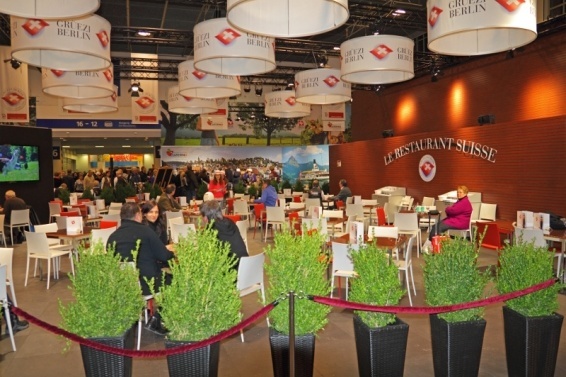 At this exhibition countries from every continent are participating– South and North America, Asia, and Europe which has largest representation with companies and producers from 34 European countries. From Africa 7 countries are presented alongside Morocco as a special partner country. Morocco is the first partner from the African continent and non-European partner country in history. The Kingdom of Morocco has been closer associated with the International Green week since 1960 and on this occasion presents itself for the 49th time. Morocco has been chosen also as a logical consequence of closer relations between Germany and Morocco. Projects involving the two countries such as the development of the “Plan Maroc Vert” for agriculture, with the aim of trying to improve the current agricultural situation and advance it both sustainably and technologically. More than 1.500 square meters is reserved for the presentation space of 60 Moroccan exhibitors and their products. The Moroccan area welcomes visitors with special events and activities such as traditional music, dance presentations and images of various Moroccan landscapes. The visitors will be able to find a lot of different kinds of traditional foods, from candies to spices. With all of this present, the atmosphere should feel authentically Moroccan. The International Green Week has been taking place since 1926 and this year celebrates its 90 year anniversary. The International Green Week presents a global overview of food market production from all over the world. A wide range of topics such as farming, food and also cultural activities, which are inherent in the country presentations will all be featured at the event.